﻿ ENG v IND 2018: Why Cheteshwar Pujara needs to introspect if he wants to be part of Indian team? Cheteshwar Pujara was dropped from the Indian playing XI for the first Test vs England. 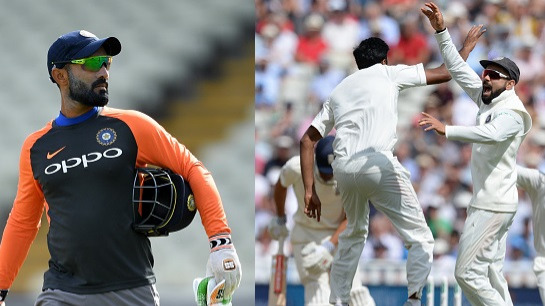 When Team India’s playing XI was announced by Virat Kohli for the first Test against England at Birmingham, the team lineup was missing a very big name, which had been like concrete, but faltered to score runs in recent matches. That name was of Cheteshwar Pujara, the heir-apparent to Rahul Dravid’s no.3 spot. Pujara has 4531 runs from 58 Tests with an average of 50.34 and a best of 206*. He has scored 14 centuries in Test matches. Pujara made his debut against Australia in 2010 and after the retirement of Rahul Dravid, inherited the no.3 spot in the Indian batting lineup. His last sojourn to England saw him scoring 222 runs in 10 innings with an average of 22.20 and a best of 55 in the year 2014. There was much hope from Pujara that he might bring the much-needed solidarity in the Indian batting lineup. 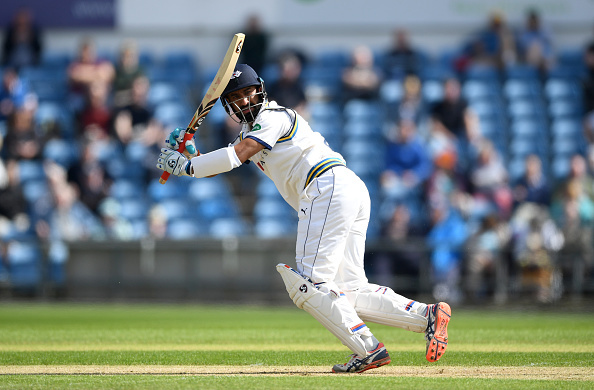 After being snubbed from the IPL 2018, Cheteshwar Pujara decided to play county cricket and signed a deal with Yorkshire. Pujara yearned to get some experience before India toured England for the Test series. Pujara would have hoped that he scored tons of runs and stamped his authority on the county circuit as well. However, Cheteshwar Pujara’s stint in the four-day matches in county cricket didn’t go as planned and he ended up making 172 runs in 6 matches and 12 innings with an average of 14.33 and a best of 41. He fared better in the one-day competition, scoring 370 runs in 8 matches with a best of 101 and average of 52.85. He also played the one-off Test against Afghanistan and threw away his wicket after scoring 35 runs. However, what came as a shock to his fans and detractors alike was his tendency for slow starts. He even played 50 plus deliveries on more than one occasion to get off the mark for Yorkshire. His strike rate was a worry before, but these slow starts brought his run-scoring rate to a standstill and doubts about his ability to score runs from the start crept in. No one can forget his 500 ball vigil in Ranchi against Australia, but it came in the need of the hour, but the habit of such slow starts can put pressure on the batsman at the other end. 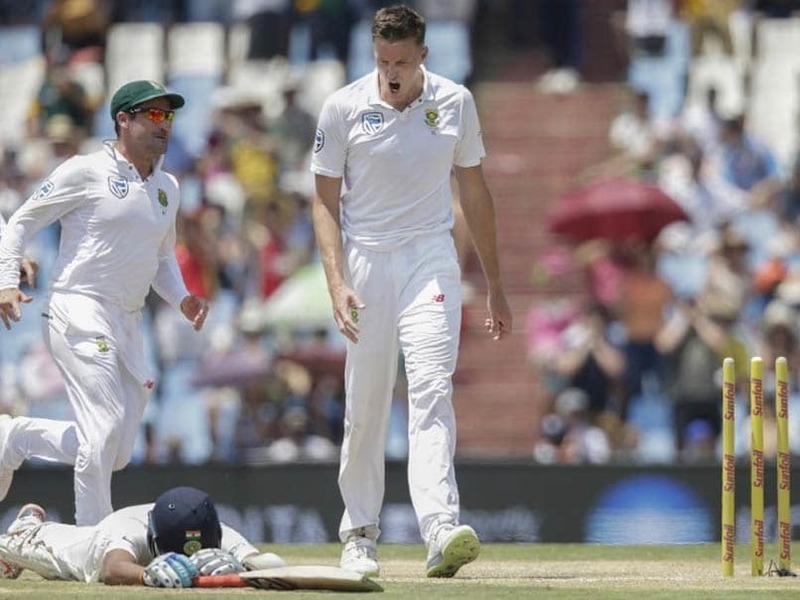 Pujara also became the first Indian to be dismissed run out in both innings of a Test recently, when he acquired the unwanted record in the second Test between India and South Africa at Centurion. His judgment of runs has been on quite a few occasions, something that has put his confidence level in doubt. Pujara didn’t contribute in the practice match against Essex before the start of the first Test. However, despite his form and his technical shortcomings, Pujara seemed to be confident of making it into the playing XI on basis of his past performances for the team, a sentiment he echoed in one of the interviews, where he said, that he was not at all fearful of his place in the playing XI. Pujara said this despite knowing the recent trend of picking players on recent form, something Virat Kohli loved, as evident from Rohit Sharma playing the first two Tests against South Africa in place of Ajinkya Rahane. Therefore the team management decided to follow the trend and picked KL Rahul for the no.3 spot based on his form in the limited overs series and in the Test against Afghanistan and Pujara found himself out of the playing XI. Not many were surprised that Pujara was out of the team and blamed him for his ouster. 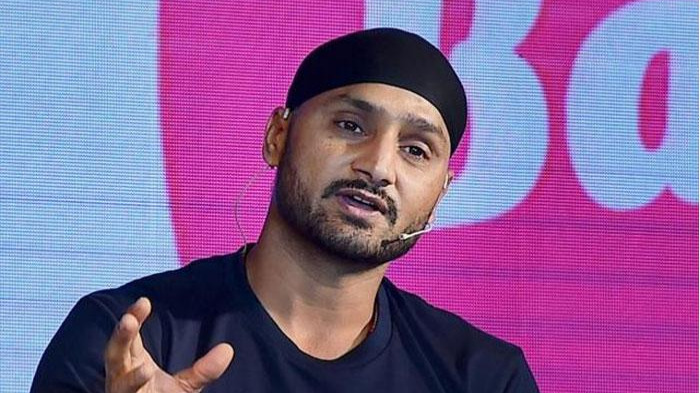 However, many of his fans and cricket experts were baffled at this decision of dropping Pujara and cited the example of Shikhar Dhawan, who was picked despite bagging a pair in the practice game. The general notion was that the team failed to understand the importance of Cheteshwar Pujara for Team India in English conditions. But there are facts which beg to differ from the popular notion. Cheteshwar Pujara chose to play in the county cricket to prepare for this one series and failed to score runs against potent seam attacks of the county scene. Just 172 runs in 12 innings don’t justify his place in the playing XI; especially when he chose to play in such conditions to prepare for the Test series. Cheteshwar Pujara was in an illusion that his past glories and accolades were enough to ensure him a place in the Indian team for the first Test against England. However, the Indian team showed that they rewarded good work and punished lax attitude. Former Australia batsman Michael Hussey called dropping Pujara, a sign that Indian batting had strength in their coffers. "The dropping of Pujara from the squad for the first Test (against England) is really good sign of strength for India. It suggests India is a good side with the strong batting lineup," he said. “Both Pujara and Rahul are good batsmen, but sometimes a team goes for a batsman who is playing batting better than the other at a given point of time," Hussey added. Now it will be up to Cheteshwar Pujara to gain the trust of his team back by scoring runs in a confident way when he gets a chance to perform out in the middle. He needs to understand that though his way of playing might look good; it may not be in the best interest of the team at times. The five-match Test series might give Pujara an opportunity and he must do everything to grab it, else he might find himself out of the team with youngsters like Shreyas Iyer and Karun Nair breathing down on him. If Pujara wastes the opportunity, it might be for good this time, as he has seemed to take his place in the team for granted. However, with the change of guard at the Indian team and under Virat Kohli, he has shown that nothing is permanent.